Both teams would be going into the match with a must-win scenario. The Sylhet Sixers have managed to win a couple of matches in a row in a comprehensive manner, yet are at the sixth position of the points table. 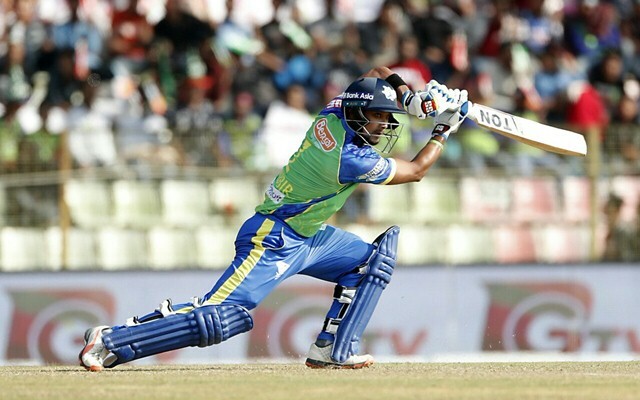 Needless to say that they need to win their last two matches in order to have any chance of progressing to the playoffs in this edition’s Bangladesh Premier League. They would next be up against Rajshahi Kings at the Zahur Ahmed Chowdhury Stadium in Chattogram. 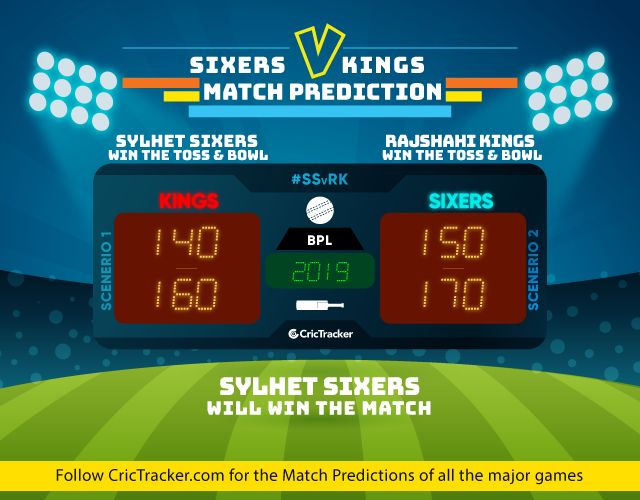 The Kings, following their defeat against Rangpur Riders, are in a do-or-die situation and need a victory in their last round-robin match to fathom a chance of going to the next round. Their Net Run Rate is also not the best and they would need to take care of that as well. Moreover, the Mehedi Hasan Miraz-led team would also need a few other results to go in their favour in order for them to progress. The pitch is Chattogram has generally been a batsman’s paradise. However, Tuesday’s matches didn’t quite see the batsmen dictating terms. The spinners got a fair amount of turn and a similar kind of track may be dished out even tomorrow. Liton Das and Afif Hossain would continue to open the batting with Englishman Jason Roy slotted to come at number three. The batting isn’t short of firepower with the likes of Sabbir Rahman, Nicholas Rahman and Mohammad Nawaz in the ranks. Their bowling lineup has steadfastly garnered owing to which the Sixers are still in race for the playoffs despite a string of defeats in the beginning. Johnson Charles and Soumya Sarkar are the opening batsmen with the left-handed Mominul at number three. The onus will again be on Laurie Evans to shoulder the middle-order. Skipper Mehidy Hasan and Christiaan Jonker are slotted to come at five and six. The Kings are most likely to go with three spinners in Qais Ahmed, Mehidy and Arafat Sunny. Mustafizur Rahman’s experience needs to come to the fore. The prediction is for Sylhet Sixers to win and stay alive in the tournament.